silvieon4: FOR SALE: Europa Style Ice - a First Offering! 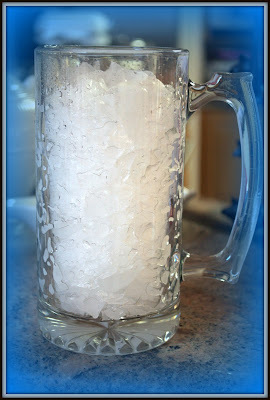 Personally, I prefer ice made from a dwindling natural resouce. Kol's Canadian Ice is made from water drained off the majestic Canadian Ice Cap, twice filter for maximum health and frozen into pleasing dog bone shapes! Since the ice cap could melt away at any time Kol's Canadian is is a limited time, special edition offer. Get your price of Canadian heritage for just 4 easy payments of $19.99! cup of tea, or hot cocoa or even chicken stock. Just ask and we will make it happen, WITHOUT DEPLETING THE MAJESTIC CANADIAN CAP!